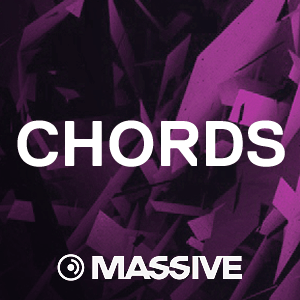 One of the first of it’s kind, a sound pack dedicated to stacked synth chords. Classic minor and major inversion are on offer here, along with pseudo stacked chord sounds reminiscent of some classic Korg M1 sounds. Fully macro’d up, fire these patches up and see where the melodic inspiration takes you.